Time for another awesome cover reveal from Spencer Hill Press! It is March 32nd, the day that doesn’t exist, and Death, the agent of nightmares, has been demoted and exiled to live among mortals for the rest of his unnaturally long life. Everyone knows They don’t look lightly on important items getting lost or an agent falling in love. Can the diva-like Death navigate the modern world, recover what was stolen from him (the names of the damned… ooops!) and get his job back? Or will he fall in love with Lola, the pretty thief who got him into trouble in the first place? 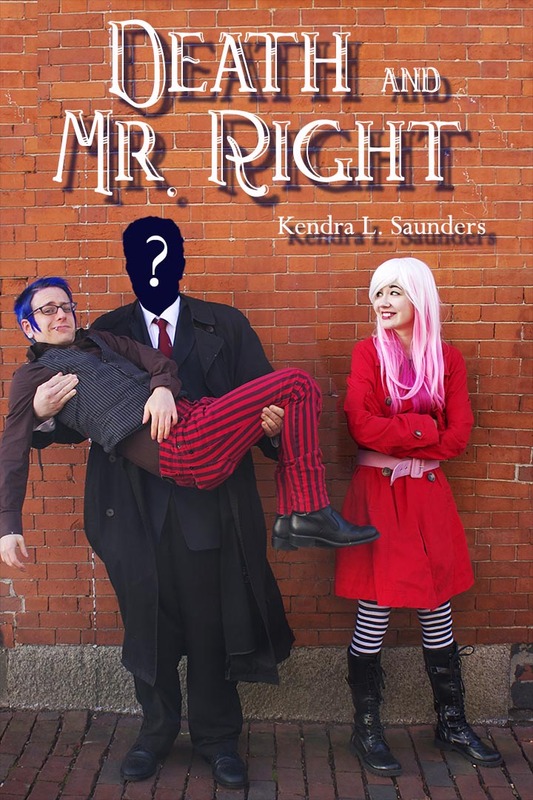 Kendra L. Saunders is the author of the magic realism novel Inanimate Objects and the dark comedy Death and Mr. Right. She has been published in Snakeskin Magazine, Premier Bride Magazine and has conducted interviews for Steampunk Magazine, The New England Horror Writers and ipmnation.com. She reports regularly for Pure Textuality and writes helpful writing articles for NerdCaliber’s Pages of Note. 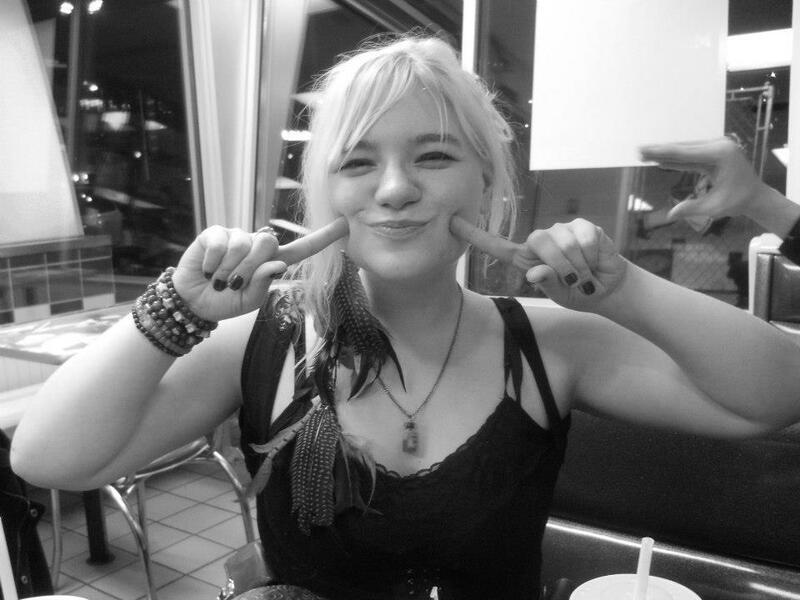 In 2012, Kendra attended a number of sci-fi/anime/steampunk conventions, notably Arisia, Anime Boson, Watch City Festival, ConnectiCon and TeslaCon. She is the creator of the popular “Five Headed Muse” panel, which features fun and witty wisdom from the five aspects of a writer’s life: character building, inspiration, writing habits, publishing and marketing, as well as the “What We Can Learn from Fan Fiction” panel which takes a detailed look at the upsides to reading and writing fanfiction. Kendra was also featured as a guest on other panels throughout 2012 and has been noted for her energy and enthusiastic approach to writing education. Originally from Texas, Kendra has lived in New Hampshire, Idaho and Wisconsin and has traveled through most of the 50 states. Somewhere along the way she developed a love for discovering the quiet magic in new places, and she seeks to expose it in her novels, short stories and poetry. She also has a lifelong passion for black and white photography and shares photographs from her travels and adventures through her website, facebook, tumblr and twitter.